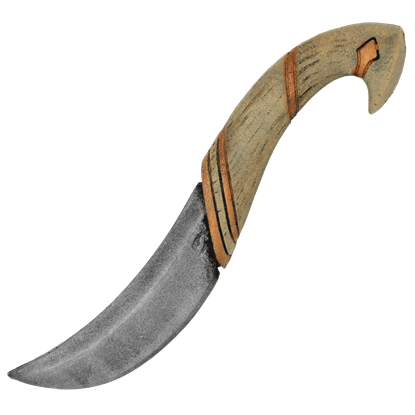 Forged from the West wind made solid, the Zephyr LARP Katana is a blade that cleaves the very air in front of it as it rends down upon its enemies. 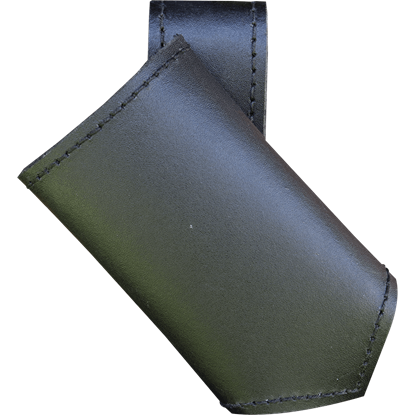 Its pale blade will look beautiful on your sword belt if you are worthy enough. 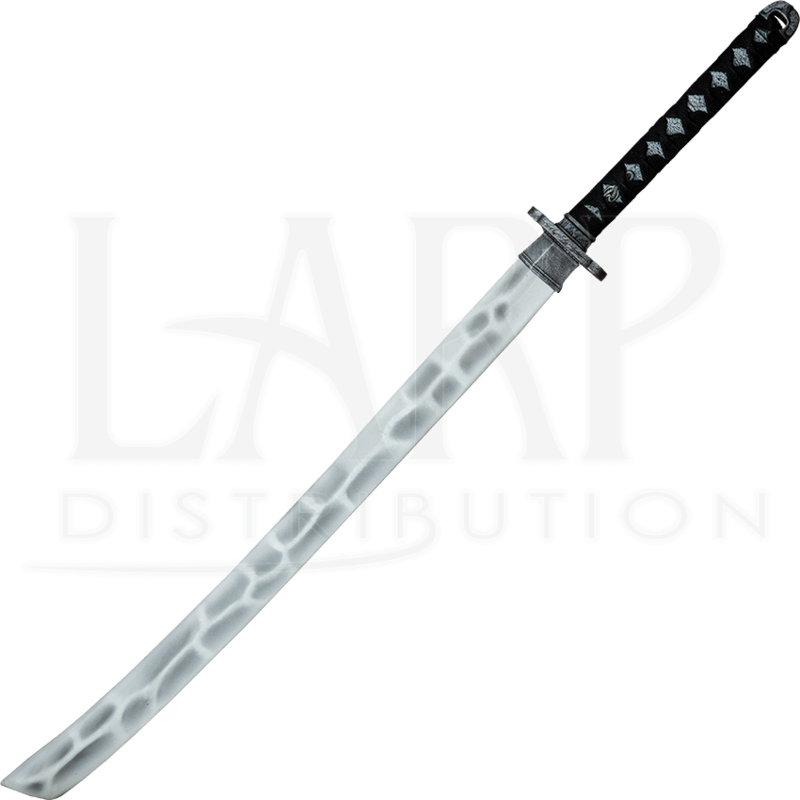 The blade of the Zephyr LARP Katana is made from a closed cell foam that encases a flexible fiberglass core and a strong Kevlar tip. 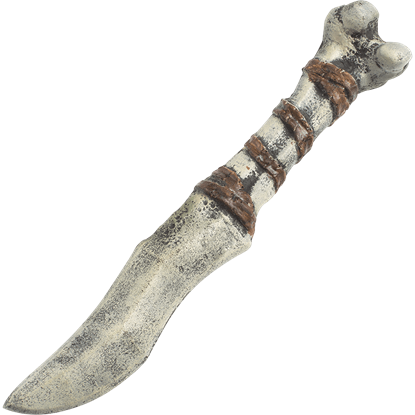 The foam of the blade has been hand painted stark white with gray shadows that lend it the appearance of white stone or frozen air. The flower-shaped tsuba guard of the katana has been painted to appear as though it were made from iron and silver, a theme that extends down the handle and can be seen under the wrapping. Fight with the speed of the wind when you wield this LARP katana on the battlefield and win the day! 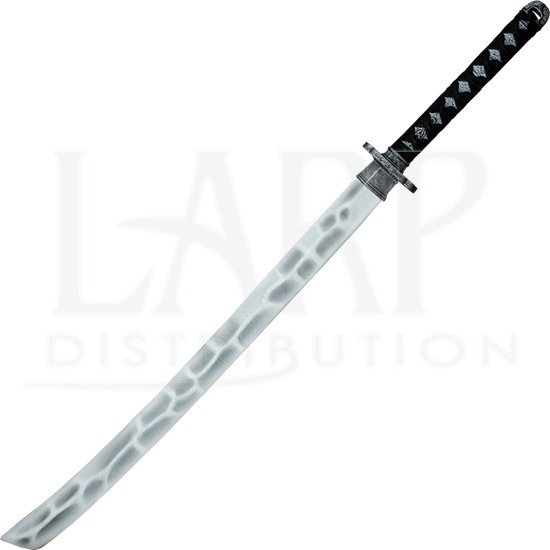 The Zephyr LARP Katana has an overall length of 39.4 inches. 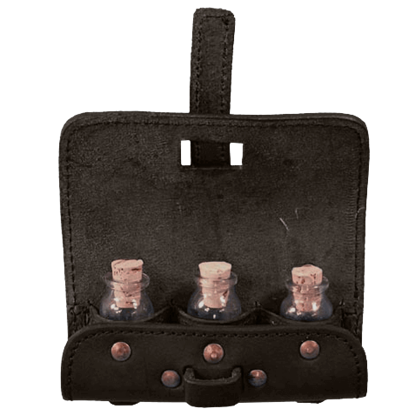 Please be aware that this measurement can vary slightly, as it is a hand-made item.